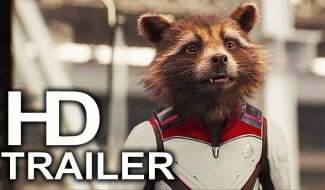 Today marks two weeks until the release of Avengers: Endgame, and to celebrate this occasion, Marvel has released a short new promo teasing the Phase 3 finale. 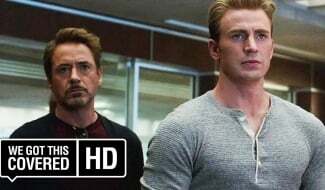 As in the previous countdown videos, this one doesn’t have much to offer in the way of new footage, but it’s still a fun little teaser that assembles Earth’s Mightiest Heroes for the final fight. 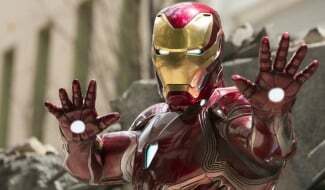 Among the familiar clips included is the scene of the Benatar shooting off into space, possibly to track down Thanos and steal his Infinity Gauntlet. 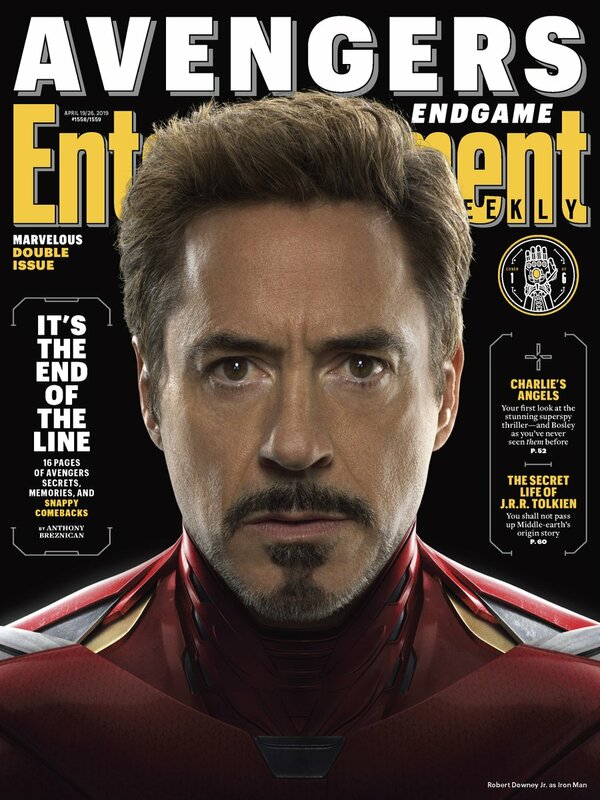 Elsewhere, we get some shots of Iron Man flying around in his new suit, Captain Marvel and Thor sizing each other up, and Hawkeye, Ant-Man and War Machine all preparing for battle. 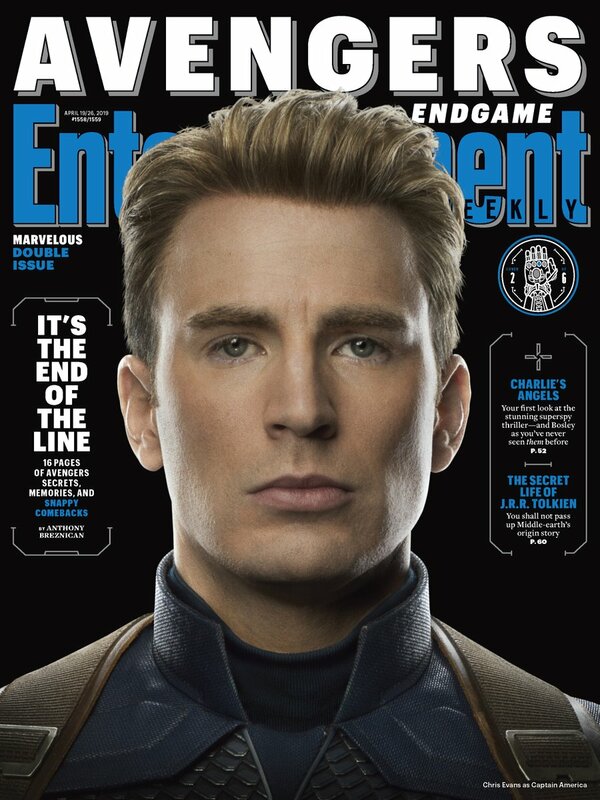 Incidentally, the teaser is also completely dialogue-free, making this a rare example of an Endgame preview where Captain America doesn’t get to monologue. 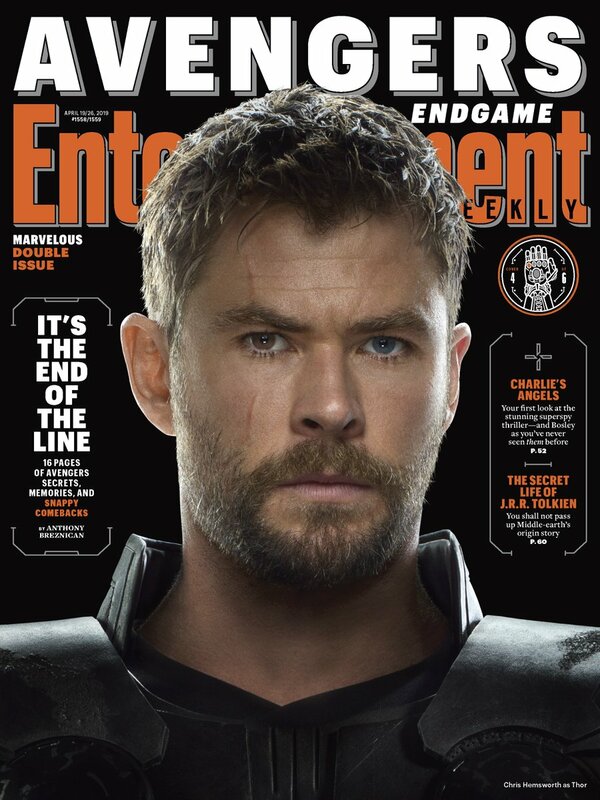 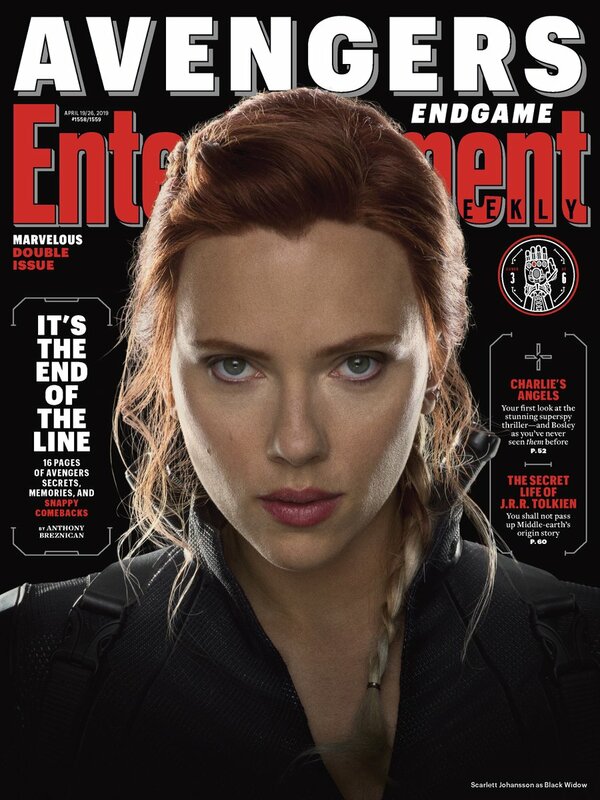 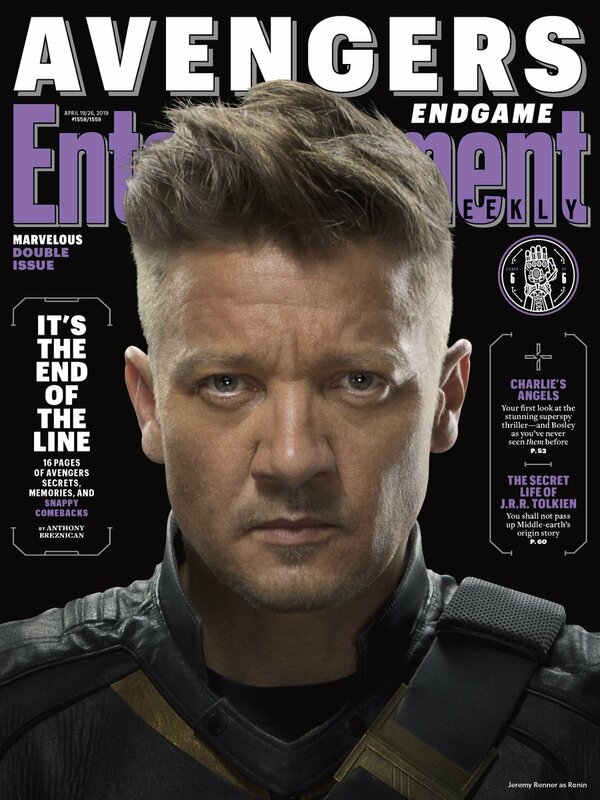 The video comes to us in the midst of yet another busy week for Endgame promotion, which also included the release of the film’s first clip, some new Entertainment Weekly covers, a fan event in London and various talk show appearances. 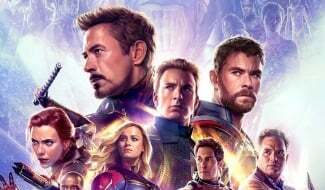 Just yesterday, Disney investors even got to see a little extra footage from the Avengers: Infinity War sequel, which reportedly put the spotlight on Nebula. 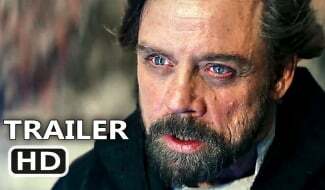 Meanwhile, the movie’s pre-sales continue to bode well for this month’s release. 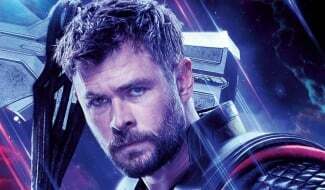 A few days ago, for instance, Fandango reported that the flick had outsold Infinity War by a ratio of 5:1 in its first week, as well as beating the first week record held by Star Wars: The Force Awakens. 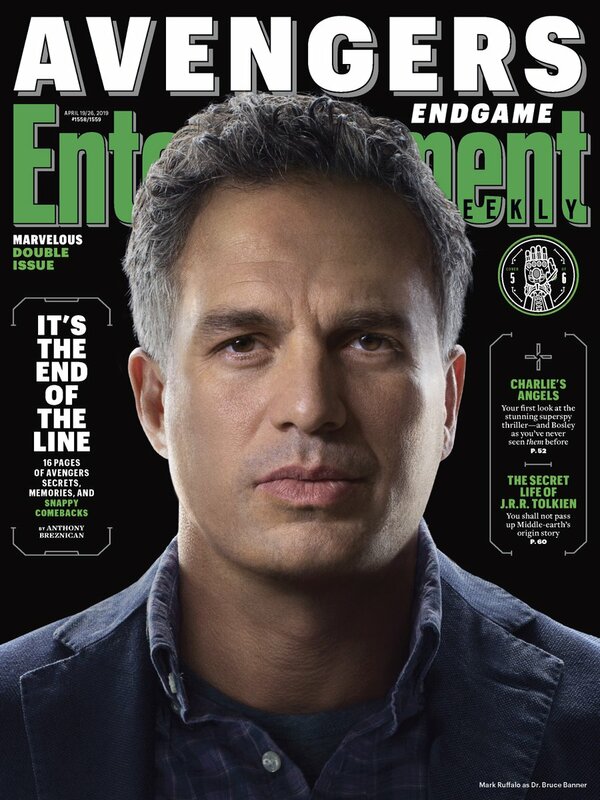 We’ll see how many more commercial records Avengers: Endgame can break when it finally arrives in theaters on April 26th.